Google is reportedly working on a big new feature for Google TV. 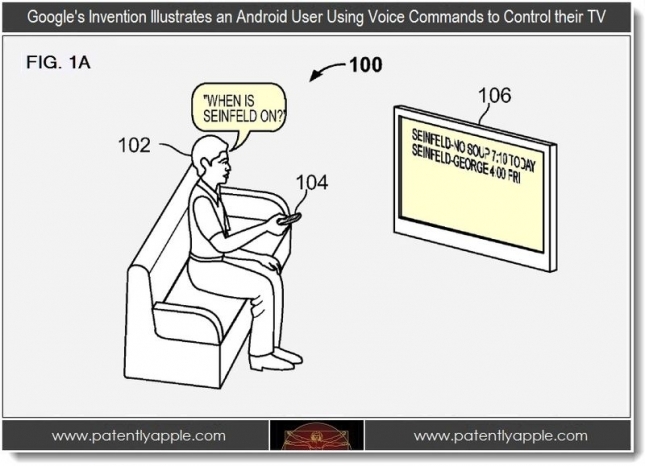 According to a report and leaked images from Patently Apple, the search giant is looking to command the living room. The software, when released, will allow users to speak queries into a specially designed application that will then relay commands to your TV. As seen in the picture above, you can simply ask when your favorite shows are on and receive a full layout of expected airing times of the questioned programs. 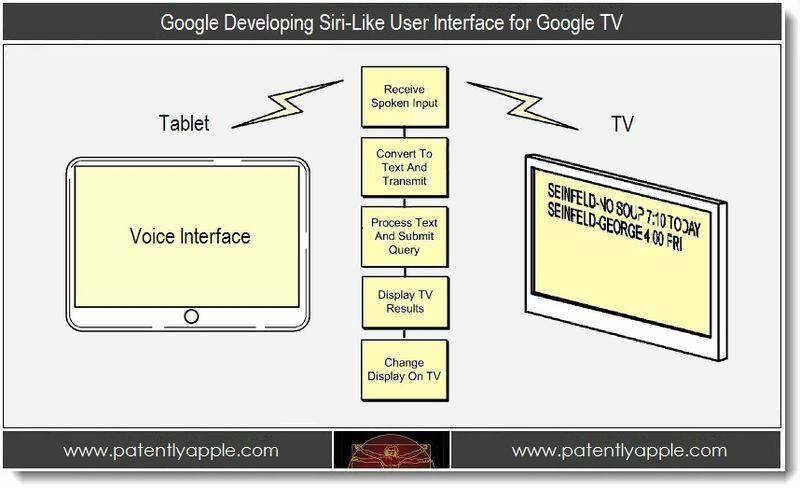 So the question for some may be, “When can I have it?” Well, don’t start throwing your money at the monitor yet, because so far, there are no reports on when we could see this implemented into Google TV. But, is this something we could see as useful? Would you use it? There are plenty of iPhone users who completely turn Siri off, so would we do the same with this or is this different? Sound off down below.